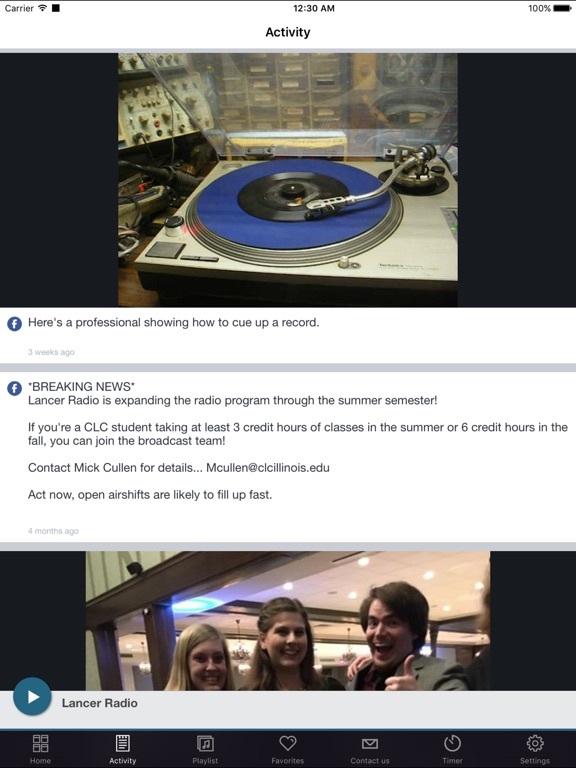 Lancer Radio broadcasting from the College of Lake County in Grayslake IL. 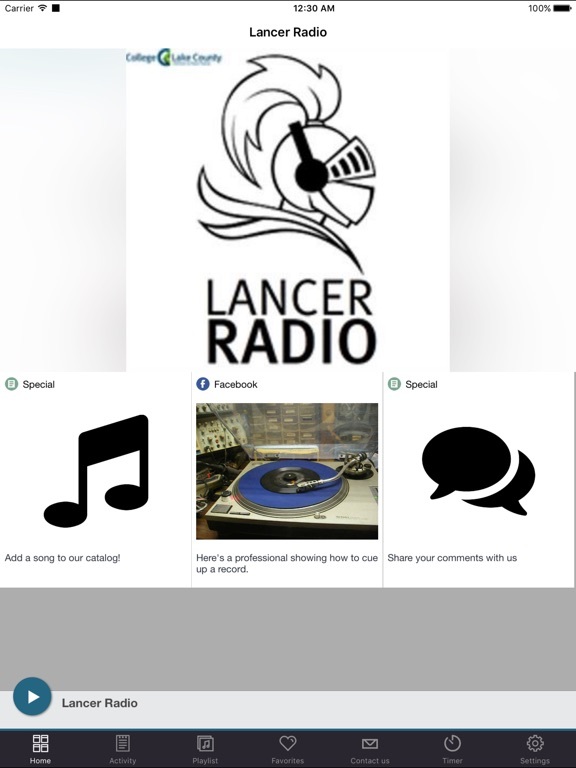 This completely student operated radio station plays Current to Classic Rock, Indie, Unsigned artists, Alternative and Dance. 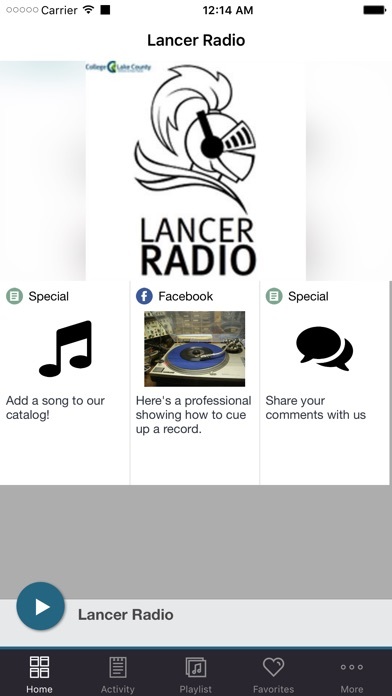 This application is the official, exclusive application for Lancer Radio under an agreement between Lancer Radio and Nobex Technologies.